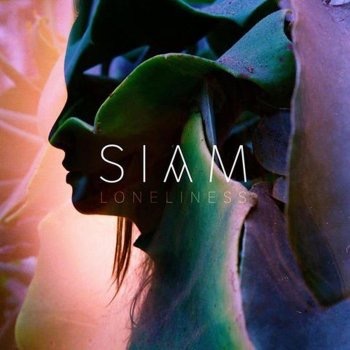 Music Television is very pleased to present SIAM, which is the alter ego of a recording artist from Ghent Belgium whose real name is Isolde Van Den Bulcke. Just below are three of her songs with music videos that are worthy of some love from music lovers everywhere, even though, since this post was originally created, the artist has moved on from the alter ego in these videos. Please click the play button on the first video, go hi-res & fullscreen and the other two videos as well as other tasty handpicked music videos will continue automatically. Enjoy! 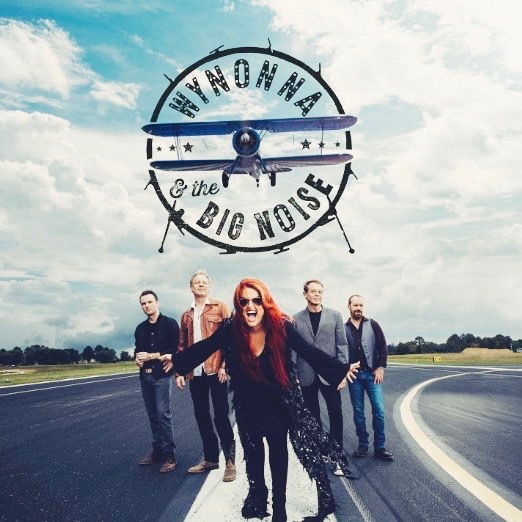 Music Television is pleased to present Curb Records recording artist, Wynonna Judd, and the music videos from the record titled Wyonna & The Big Noise. It took 13 years before Wynonna recorded a record of non cover songs with this record. She managed to avoid the short term whims and supposed tastes of today's demographics, and instead wrote and sang songs that are honest reflections of her place in life with all of the ups and downs she has experienced. Music Television is pleased to present the musical quartet known as SHEL, one of the most dynamic, original and organic groups on the planet. Down below is their music video to their song titled Rooftop which is part of their album titled Just Crazy Enough. 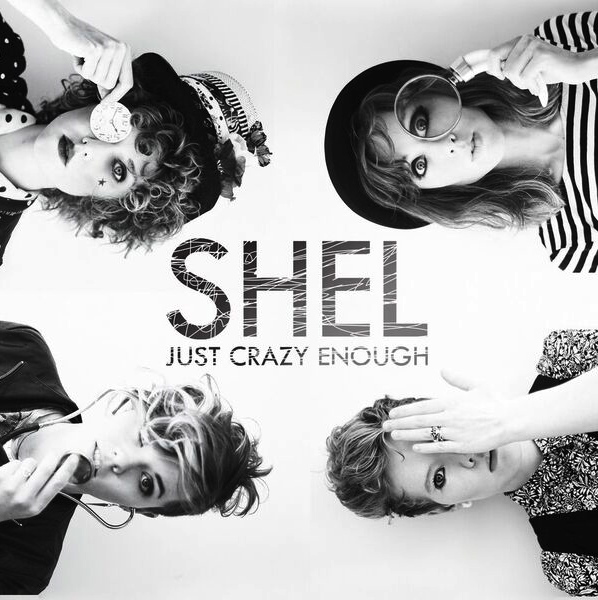 For those not yet familiar with SHEL, it's a group a four sisters (Sarah, Hannah, Eva and Liza) who long ago tapped into their individual musical genius and then onto their collective genius' as they began to create a great band with real instrumentation and sweet voices and brilliant harmonies (with no auto-tune and very little (if any) production necessary) backed by their impeccable musical poetry and arranging skills. Their studio recordings are in direct alignment as to how they sound when they perform live. 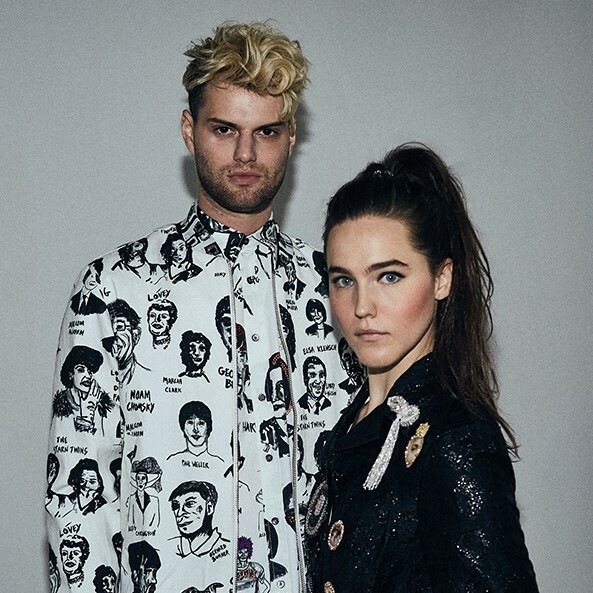 And they nail their stuff live, as is evidenced in earlier live and studio recordings which you will find at the links at the bottom of this page. They are truly badass! Le Ring, by the French television programmer France Ô, is a series of live music recordings filmed at a boxing ring in France with live audiences. 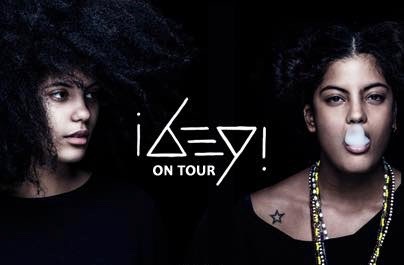 This particular episode of Le Ring below features Ibeyi, a duo of twin sisters on the XL Recordings label whose stellar music video to their song titled "Stranger / Lover" we previously featured here.